Collision insurance is the right choice for everyone who wants to protect their vehicle in case of an accident. A collision can damage your vehicle severely, even to the point it is totally destroyed. 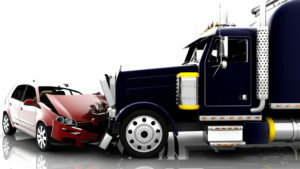 To cover all the financial losses, you will need collision insurance. Collision insurance is one of the parts of Physical Damage coverage along with Comprehensive Insurance and Fire and Theft with CAC. 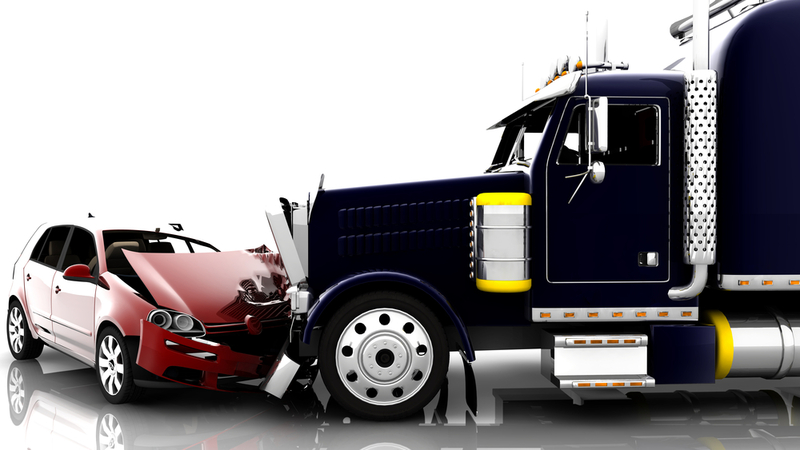 Collision insurance protects your vehicle if it is damaged in a collision. It also pays for rolls and overturns. This insurance will protect you financially if your vehicle collides with another object in an accident. It will pay for any damage or replacement of the vehicle if it has been in a collision. Another part of your Physical Damage insurance is Comprehensive coverage. It covers your vehicle in case of any damage other than collision. These two parts of your insurance protect your vehicle from all kinds of situations. Also, for some of the large trucks, there is CAC, a limited form of Comprehensive insurance with the same kind of coverage. Do you need California Collision Insurance? Most of the time, it is required to have this type of coverage if you are leasing a vehicle. You also should purchase Physical Damage Insurance if you have a loan on your vehicle. But this kind of truck insurance is not something you should get only because it is required of you. You need it to protect yourself financially. Not doing it can lead to huge losses for you and your business. 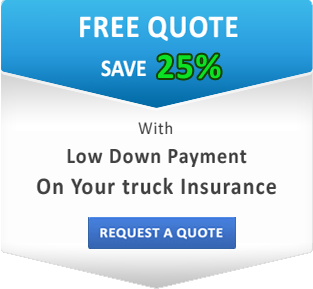 SafeLine agents will help you get California truck insurance policy that will protect you in any possible situation. We offer low down payments and can assist you even if you have a bad driving record. Get a free insurance quote and protect your business today!